We have a team of well trained and experienced teachers. They nurture and polish children with love and dedication, by being sensitive to their individual needs. 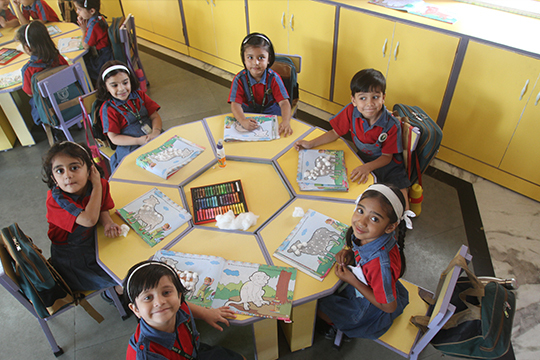 The teacher-student ratio at Kidszone DPS Bhopal is 1:14, which ensures equal attention to all the kids. Every class has a mother teacher, an assistant teacher and a well trained helper. 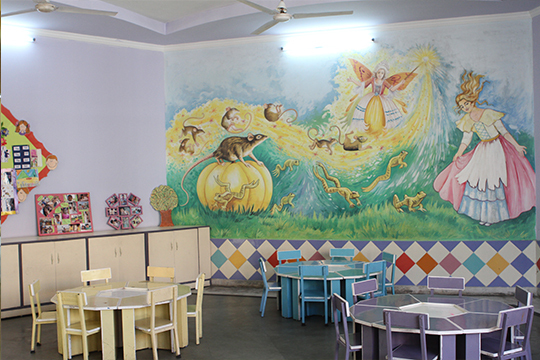 Our teachers are dedicated caregivers and are motivated to provide an all round development to the child. They embrace the view, that each child is a unique person with an individual pattern and timing of social, emotional, physical and intellectual development. 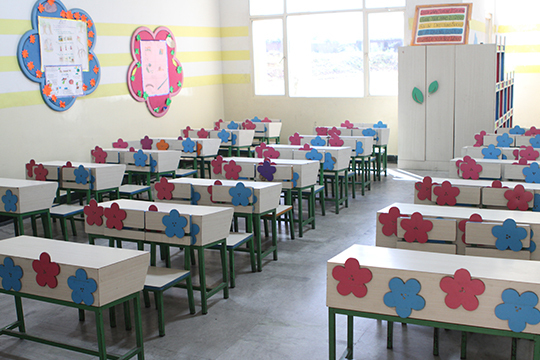 We follow conceptualized methodology and also work on the Multiple Intelligences of the child. We believe in learning by doing and experiential learning.